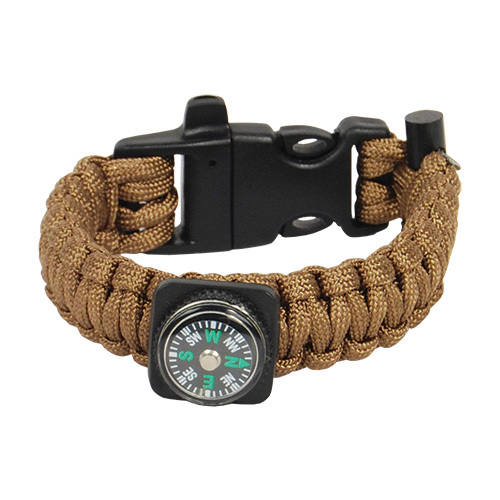 PARACORD BRACELET with built-in compass, flint bar, and emergency whistle. The Bracelet has 10ó feet of 550 paracord. The heavy duty plastic clasp has a built-in emergency whistle. 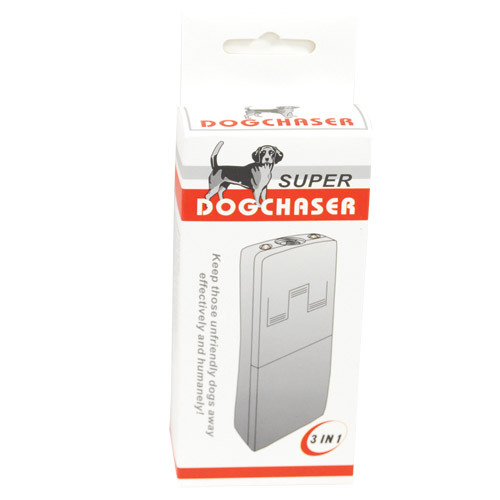 Use the compass for emergency navigation, and the flint bar for an emergency fire. 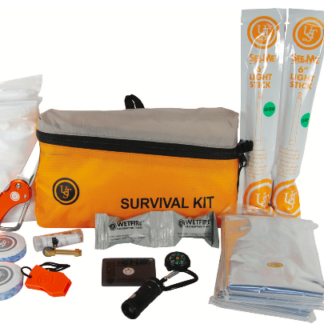 The paracord can be used for hundreds of emergency uses.